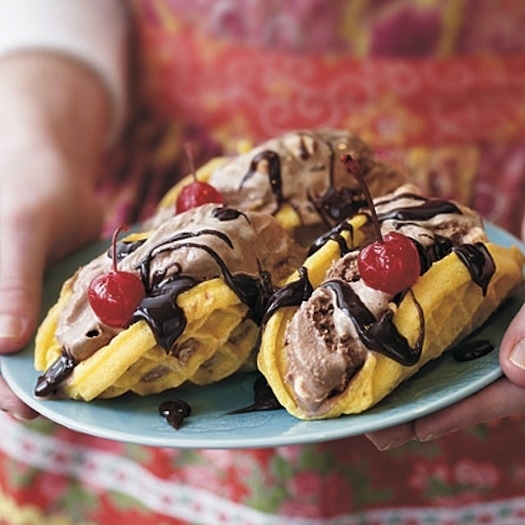 Need to try several, but the ice cream/waffle taco combo is calling to me! 9 Ways To Disguise Food As Other Food For Halloween. This entry was posted in Deserts, Food Blogs and tagged Cake Pops, Candy Corn, Deserts, Disguised Treats, Halloween, Meat Loaf, Recipes by nick. Bookmark the permalink.